Glaucoma refers to a group of eye diseases that cause permanent peripheral vision loss and ultimately blindness. It is typically a result of high eye pressure damaging the optic nerve, which is the connection between the eye and the brain. Glaucoma is often considered the silent thief of sight, because in the early stages it has no symptoms. Certain risk factors exist when considering who may have a greater risk to develop the condition. Although these factors put more risk on a particular group for developing the disease, it does not indicate that they will develop it for sure, nor does it clear you from the condition if you have no risk factors. Glaucoma is the second leading cause of blindness in the world. Much of this blindness is preventable. Early detection is key, and annual exams can catch the earliest signs of glaucoma. 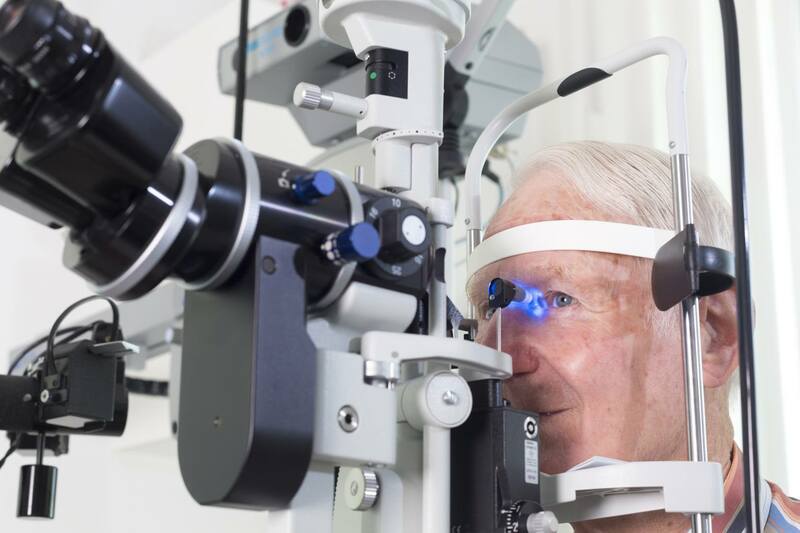 Give our office a call to schedule your comprehensive exam, which includes a glaucoma screening.